Forum » Kattyboo Forum Index » TV and Movies » 50-Year-Club Poll: Who'll Rule High-Mileage H'wood? 50-Year-Club Poll: Who'll Rule High-Mileage H'wood? 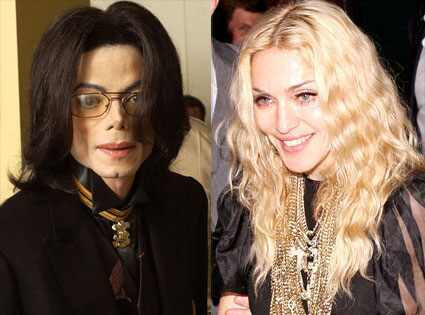 The half-century milestones this week for Michael Jackson and last week for Madonna got us to thinking: Which 50-year-old stars have the biggest upsides? This isn't just about who's the hottest, but who will have the hottest career going forward. Take the poll below and give us your two cents in the comments section. FYI, we're putting the poll below the jump because there are so dang many deserving 50-year-old stars, but holla if we've left off any of your high-mileage faves. This isn't just about who's the hottest, but who will have the hottest career going forward. Take the poll below. Who Will Have the Biggest Post-50 Upside?